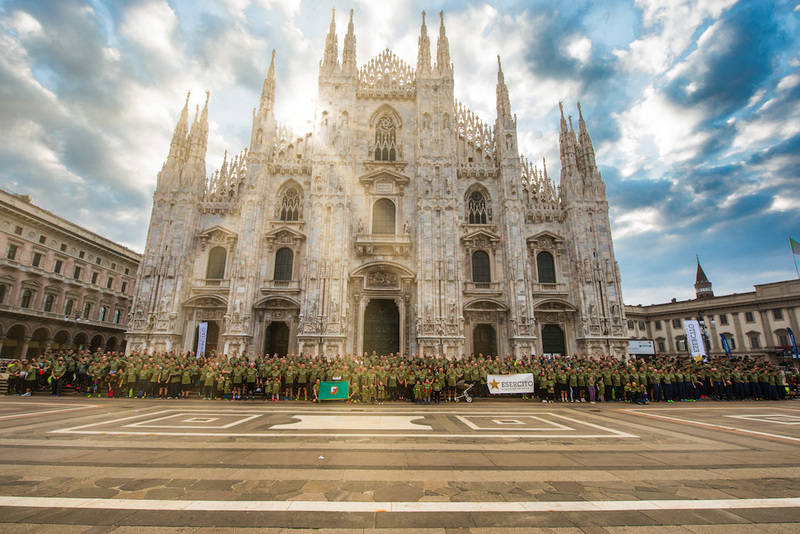 Milan, 25th March 2018 – About 1000 runners from Allied and Italian military personnel and their families of the NRDC-ITA and subordinate units participated in the 47th edition of the Stramilano, a traditional event that Milan organizes for running enthusiasts. 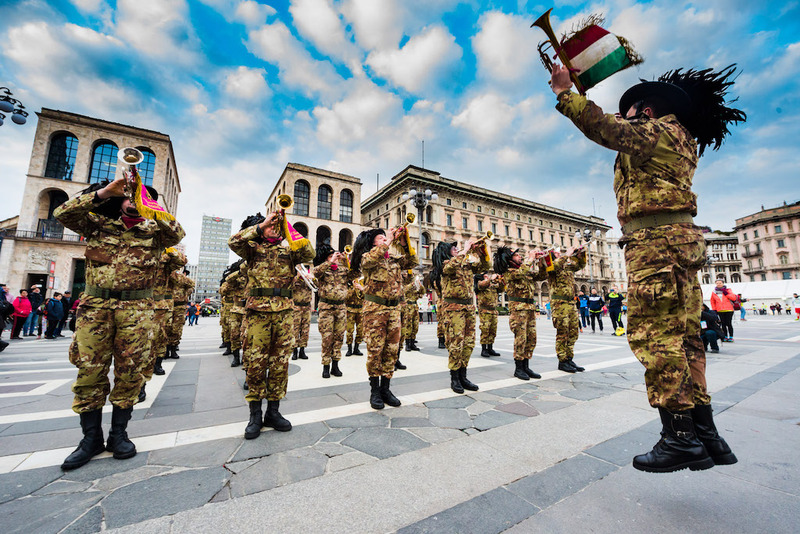 The race was kicked off by the cannon shot of the Horse Artillery Regiment "Voloire" and the music of the Bersaglieri Fanfare from Magenta. 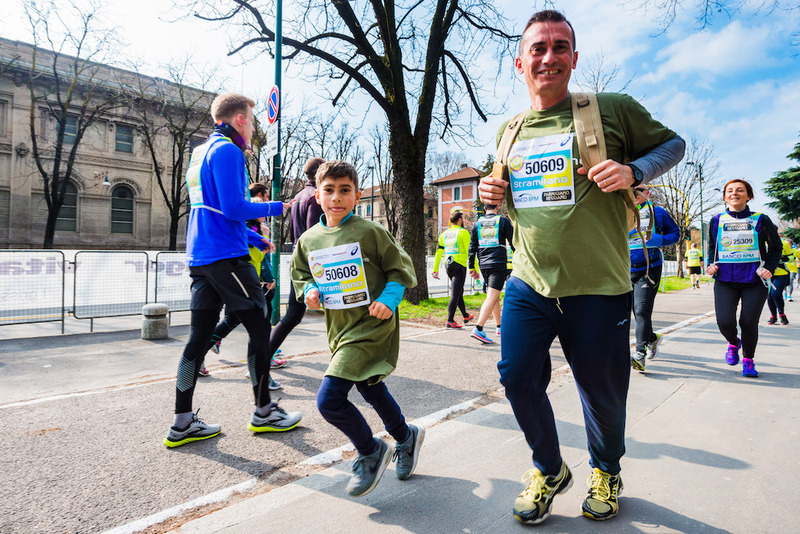 About 60.000 participants ran the 10km Stramilano or the 5 km Stramilanina (Little Stramilano) dedicated to families. 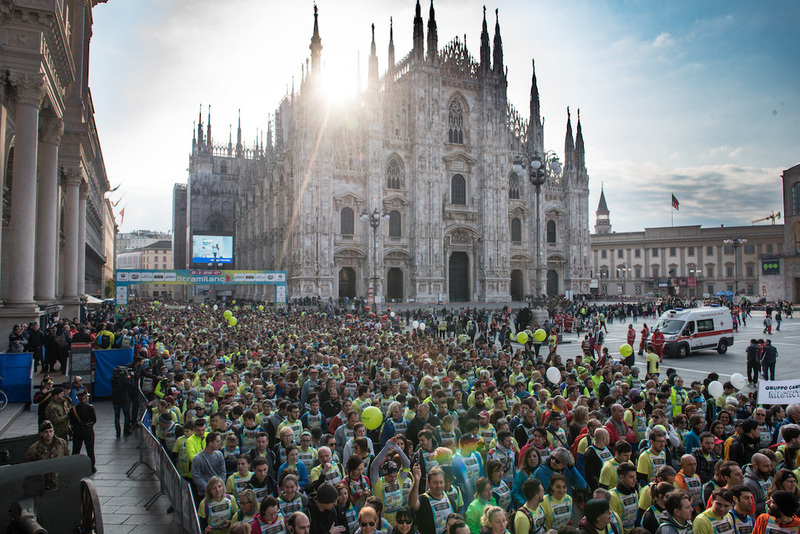 Expert runners had the chance to compete in the Half Marathon (21,097Km). 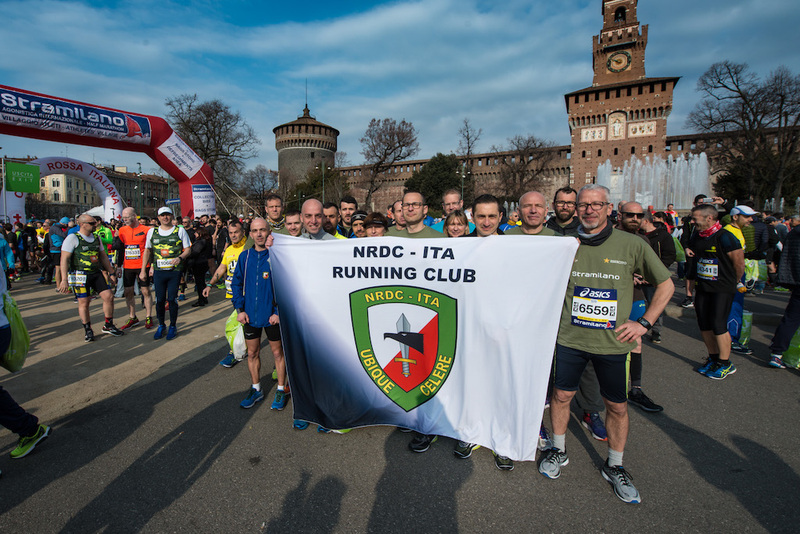 Among them, 24 members of the NRDC–ITA Running Club participated in the competitive Half Marathon. 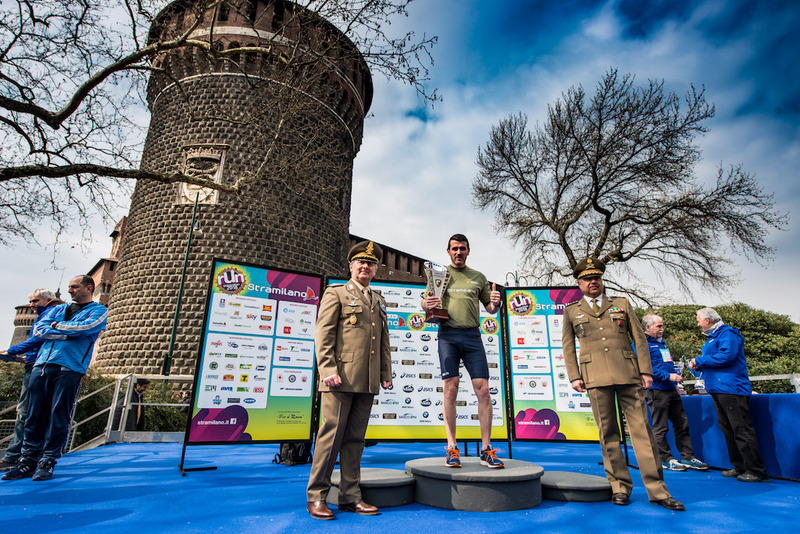 Of these, WO Rocco CURCIO, from HQ NRDC-ITA deserves a special mention since he won the prize for the fastest military competitor. 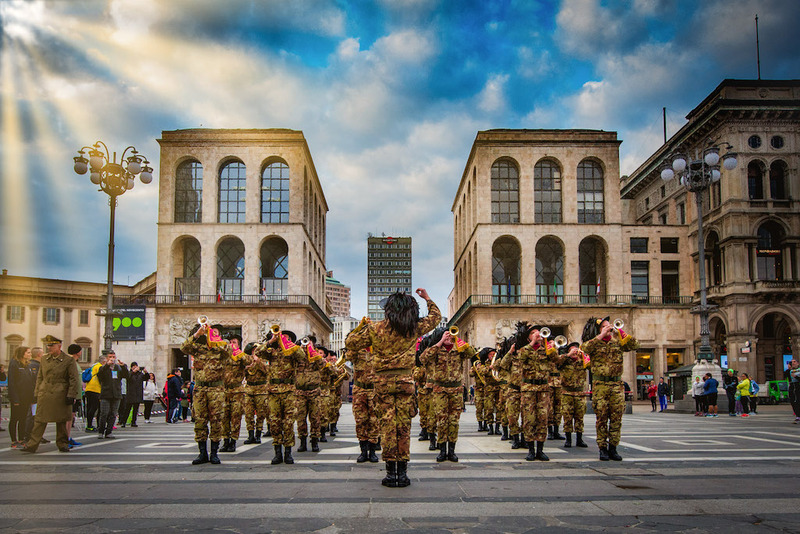 Taking part in the “Stramilano” has been a great opportunity to strengthen our relationship with the local community and the city of Milan and highlights the pride and the esprit the corps within the NRDC-ITA community.